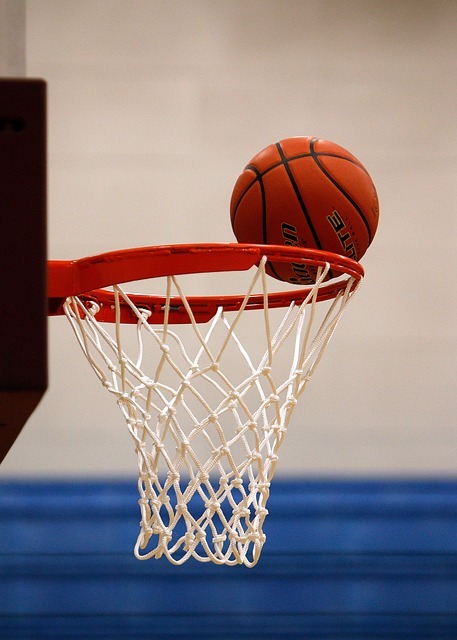 Drop-in Basketball starts October 10! NEW LOCATION! All youth 12-18 are welcome to come and play an awesome game of Basketball, Floor Hockey, Soccer, and attend our Open Gym Nights. We had another exciting Youth Week at the AYC, from awards to a great game of dodgeball. Youth all over Abbotsford were able to participate and have fun. Drop-in basketball has been cancelled for the next two weeks, will re-open on November 16th. All youth 12-18 are welcome to come and play an awesome game of Floor Hockey, Basketball, and attend out Open Gym. 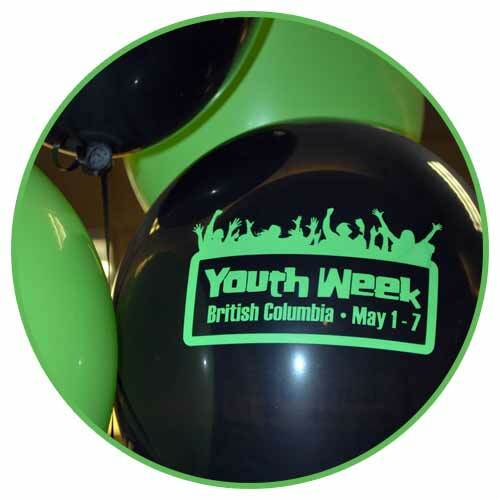 Find out more about the events of Youth Week 2013. Want to receive email updates on our programs and find out what is happening at the AYC all year round? Click the button below and join our email list today.